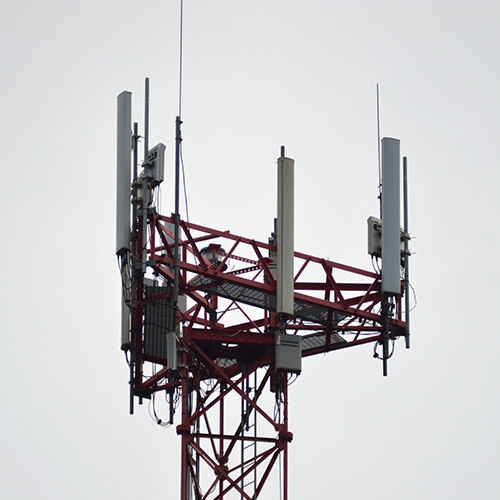 Through T-Mobile’s advanced IoT network we are able to provide seamless connectivity and oversight to your entire process. With the advancements made with our new IoT platform we can provide customers with both secure communications and the power of enhanced data intelligence. 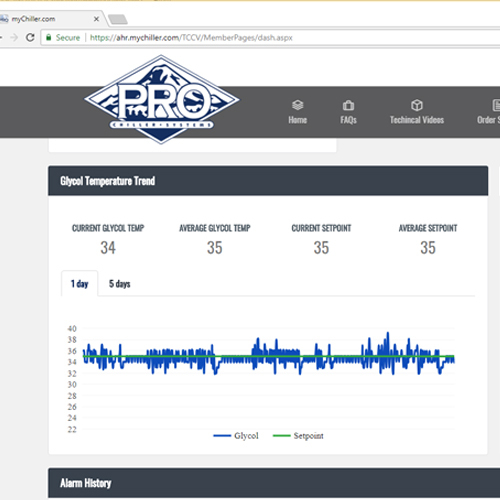 Pro Chiller’s customers will be able to analyze system data through visualizations displayed on a customized dashboard at mychiller.com. 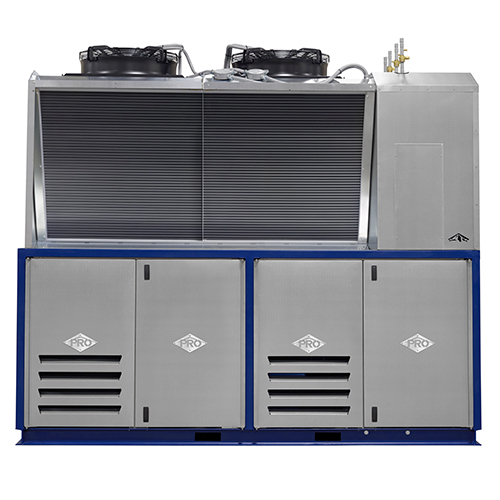 Access all of your chillers on mychiller.com. The new system has given us huge peace of mind. Being able to monitor all systems from one page is huge, and using graphs and trends to help manage loading and utility demands is a game changer! 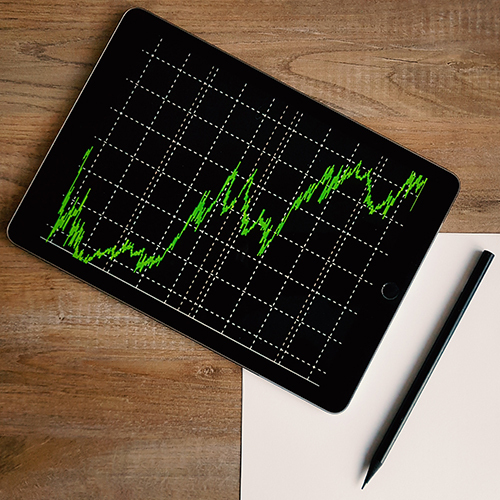 Unparallelled analytics puts quality in your hands. AWS Solution Architects and IoT specialists worked directly with our in-house development team to improve and streamline how we securely obtain, store, and analyze the operating data from the equipment we build. This data is stored in the cloud, giving us the ability to serve your data to you on demand. By collecting system data, we are not only providing you access to real-time system information but also fine tuning our ability to provide you predictive information. We see a future where our systems can inform you of issues before they occur, preventing downtime and loss of product. Starting in 2019, all Pro Chiller systems will be outfitted with built-in cellular connectivity. Simply turn the chiller on – no wires or technical know-how required. This is made possible by a new IoT-enabled TCC which integrates Pro Chiller’s existing expertise in control systems with the analytics capabilities of Amazon Web Services (AWS) and T-Mobile’s advanced IoT network. Our IoT package provides seamless connectivity and oversight to the customers entire process, putting quality control in the customers hands, from anywhere. Is my Pro Chiller compatible with mychiller.com? To find out if your Pro Chiller is compatible with mychiller.com's system dashboard, contact us below.